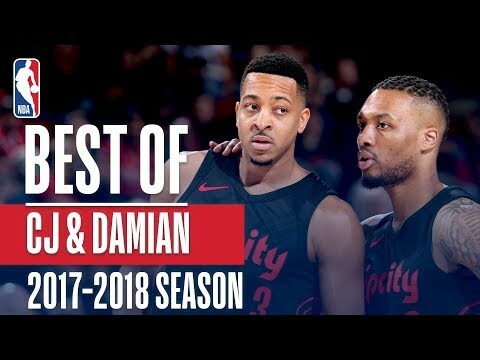 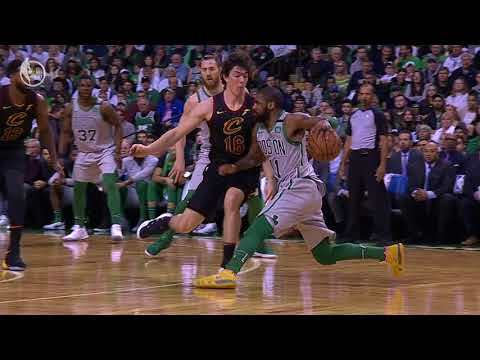 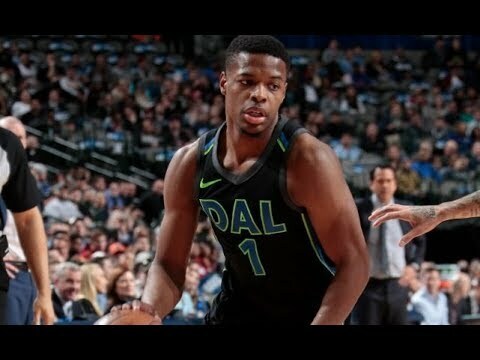 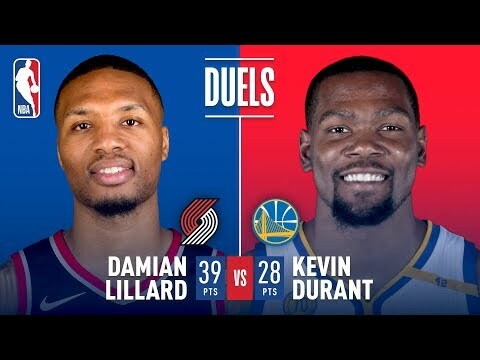 ﻿ Best Reactions of the 2017-2018 NBA Season! 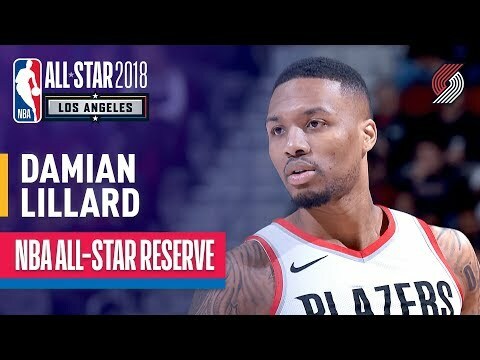 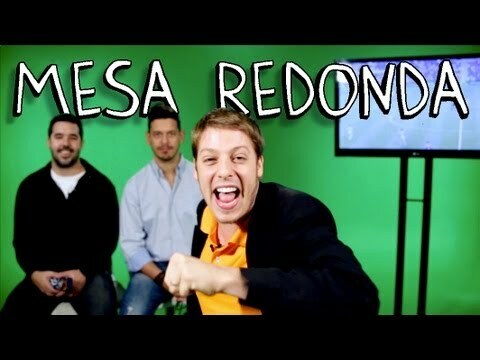 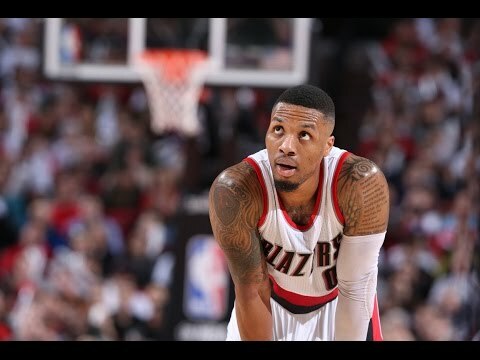 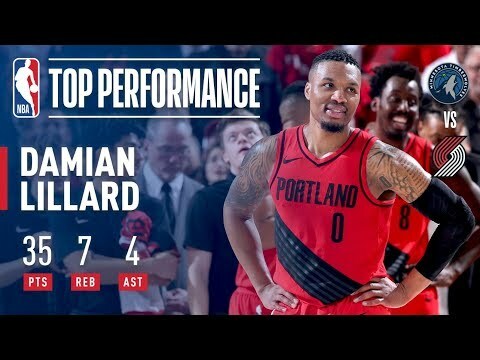 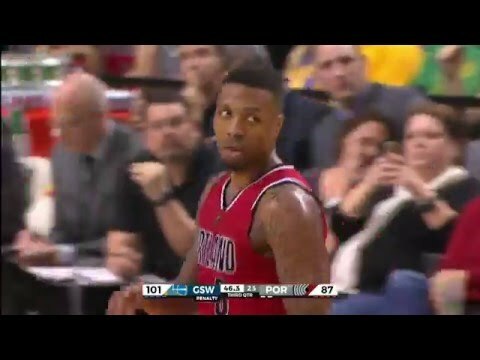 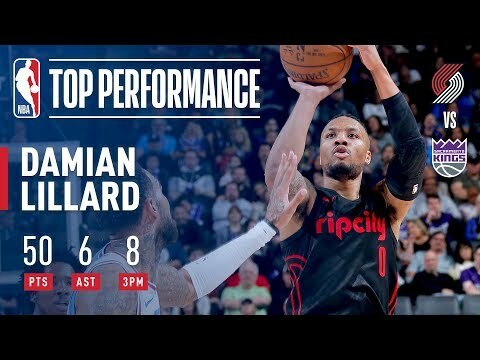 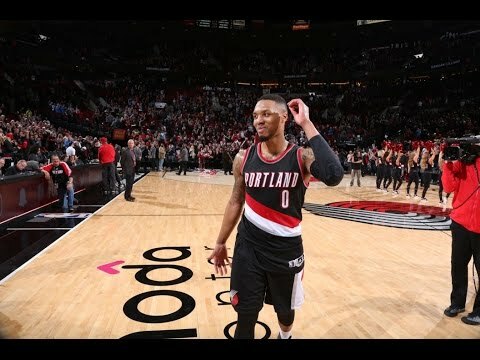 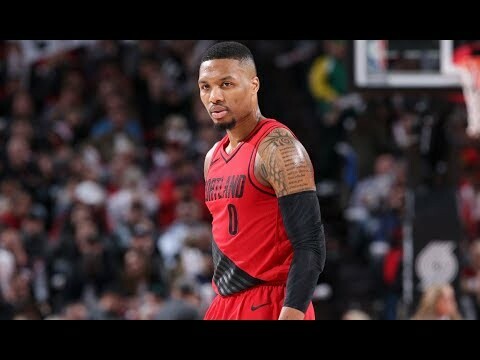 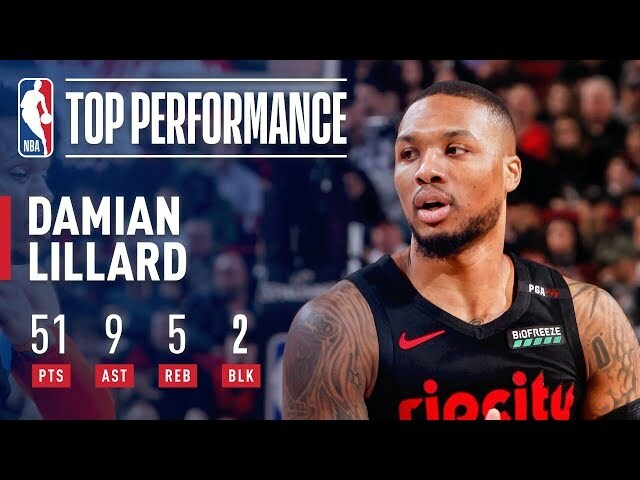 | LeBron, Lance Stephenson, Damian Lillard and more! 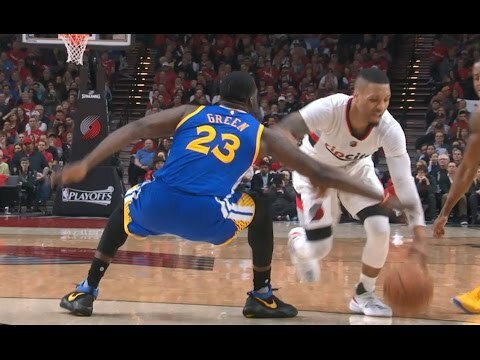 Best Reactions of the 2017-2018 NBA Season! 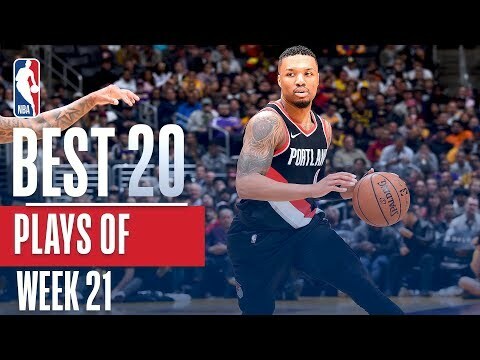 | LeBron, Lance Stephenson, Damian Lillard and more! 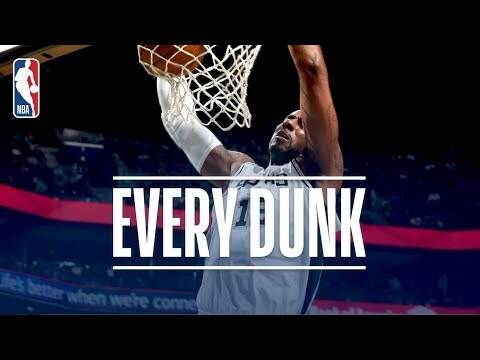 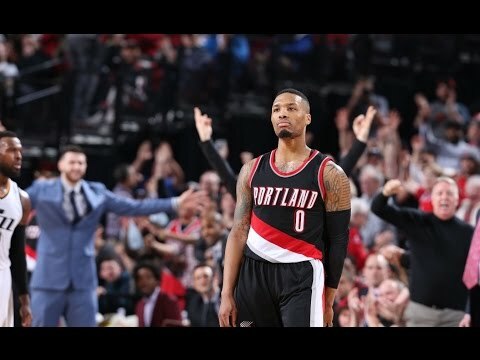 Check out the most exciting, funny, and hyped reactions from this NBA season! 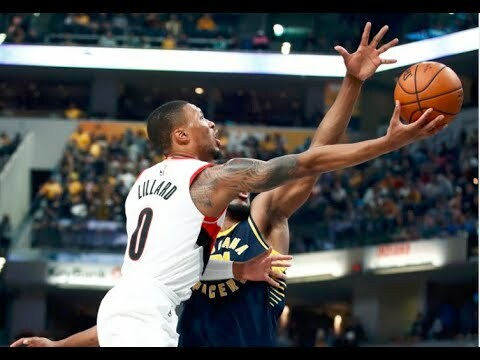 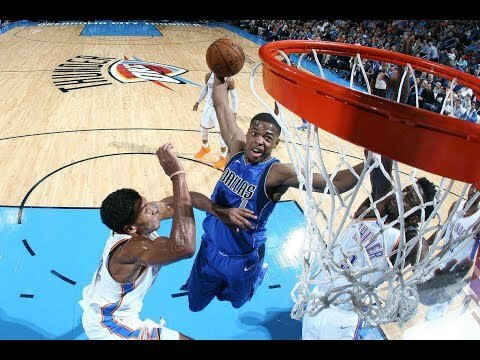 Best Plays From Sunday Night's NBA Action! 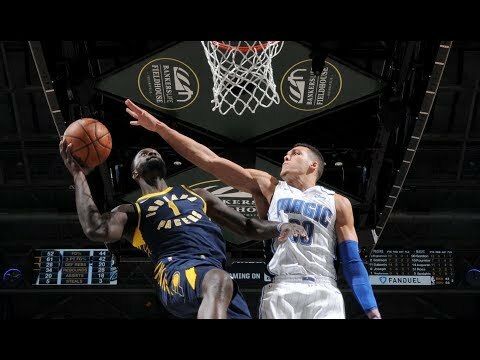 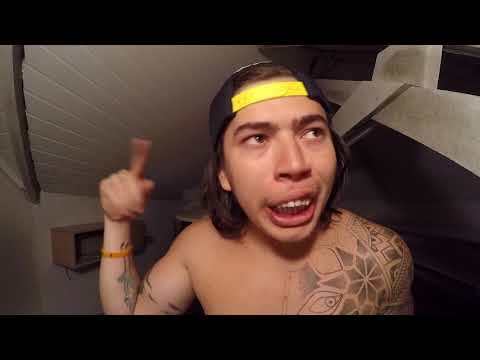 | Lance Stephenson Behind The Back Passand More!